Years ago I used to work on the Festiniog Railway. 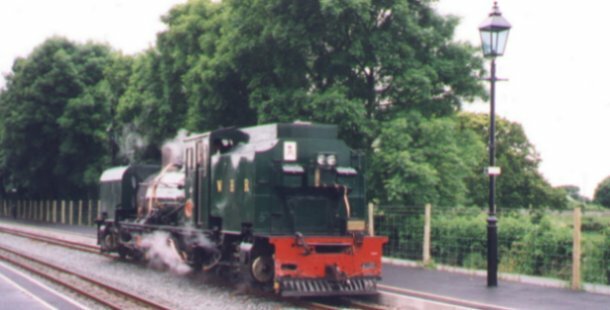 K1, the first ever Beyer Garratt made, was donated to the railway, but it was not usable, and it remained as a stationary exhibit at Porthmadog for a few years, then was removed to Boston Lodge. I used to wonder if ever I would see a Beyer Garratt in steam, and really doubted whether I would.